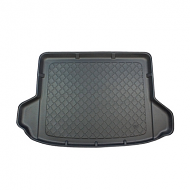 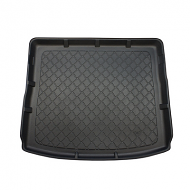 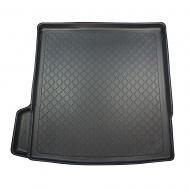 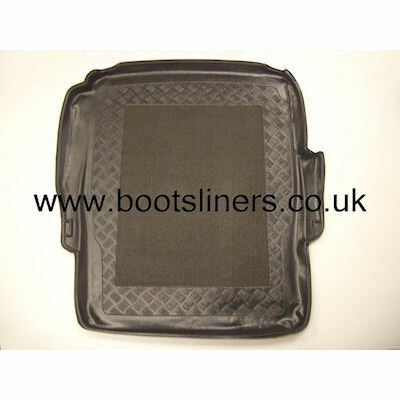 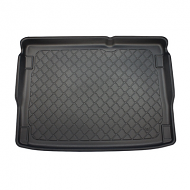 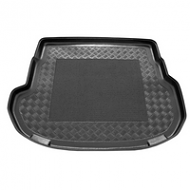 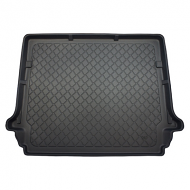 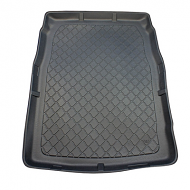 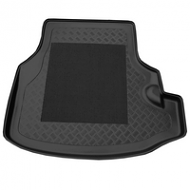 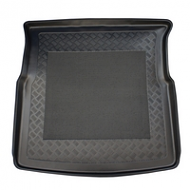 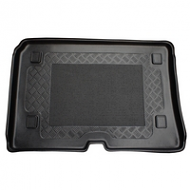 BMW 5 SERIES E39 BOOT LINER SALOON 1996-2003 . 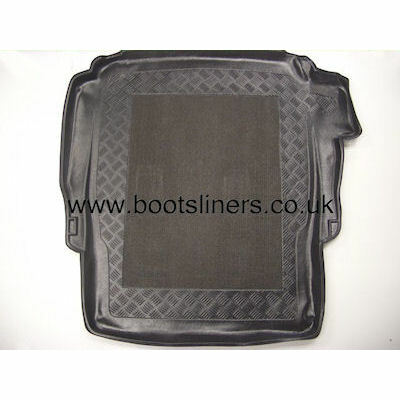 There are 2 different boot liners available. 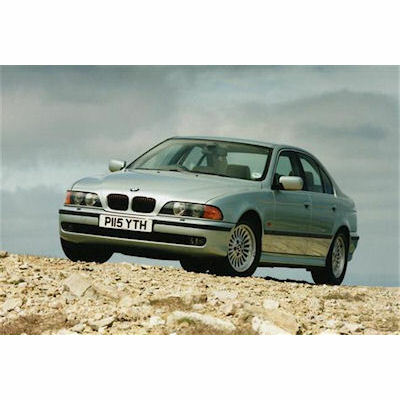 The difference is if your car is fitted with BMW navigation. 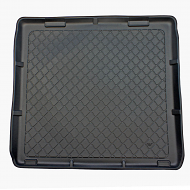 Please choose from the dropdown boxes below when ordering. 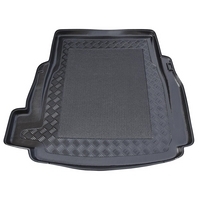 Note: M5 Models have a slightly different boot on the right side, This means it is not a exact fit for this car, but will still fit.